Each reason code has it’s own set of evidence you can use to get a chargeback reversed. 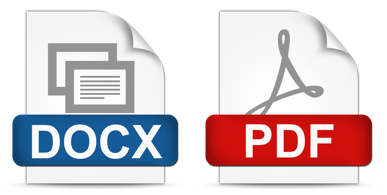 The usable evidence is further defined by transaction modifiers such as card-not-present (CNP), physical goods, digital goods, site-to-store, car rental, hotel, and many more. 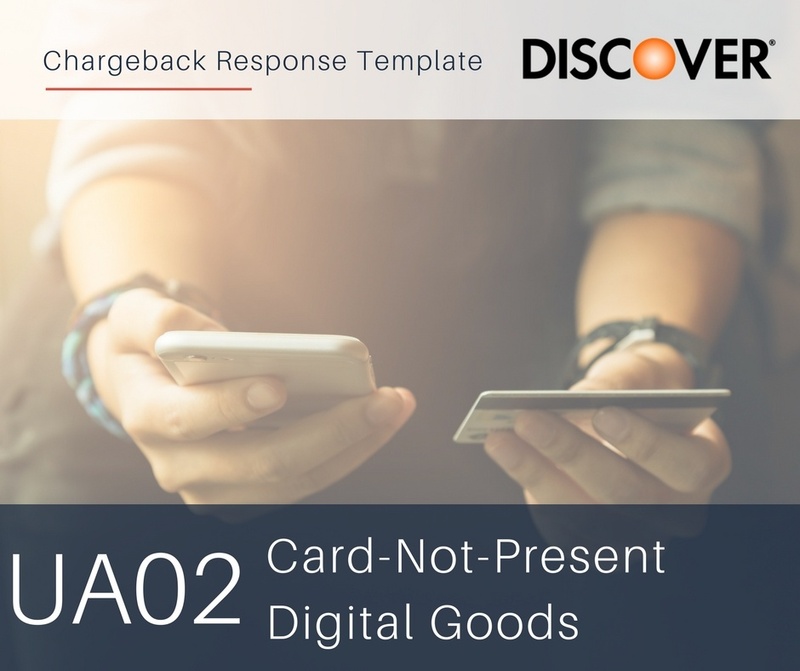 This template will help you understand the evidence and build a strong representment document for Discover Reason Code UA02 (CNP, Digital Goods).